One of my favorite private [or overall] courses in the state of Wisconsin, West Bend Country Club, has had a busy past few years, to say the least! From redesigning a number of holes on their back nine – William Langford’s work on the front nine should never be changed! – to renovations on their clubhouse, to a newly released interactive website, West Bend CC has been active in engaging current and prospective members to highlight their fantastic golfing and membership experience. You may notice that some of the verbiage on West Bend’s website sounds familiar, because it is! When I was contacted by their Head PGA Golf Professional, Greg Walker, about my review of their course several months ago, I was more than happy to allow them to use my review for their new site’s course descriptions. 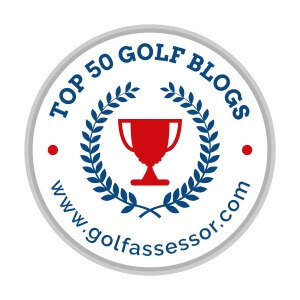 While I do not get paid for my golf writing work, it is cool little things like this – helping out courses and providing any excitement I can to the people of the golf enthusiast community – that make my work on WiscoGolfAddict pay off. Their new site looks great, and I am proud to be able to play a small part in it.